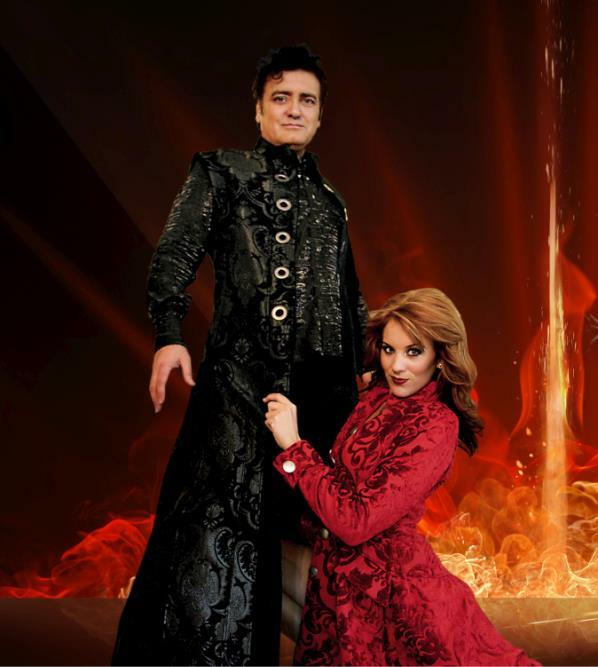 Witness the unbelievable and the amazing in Rick Thomas’ world-famous magic show! The Magic of Rick Thomas! As Seen on TV & in Las Vegas! Booking tip: Rick Thomas Magic Show is very popular, advance reservations are recommended! You save up to: $260.39 (69%) off! You save up to: $160.39 (42%) off! Famous Illusionist & Magician As Seen on TV, Broadway, & Around the World! 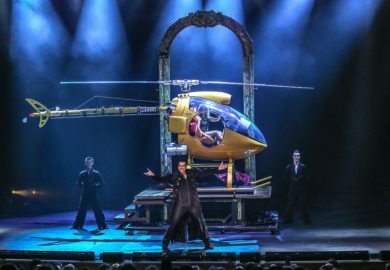 Master magician and illusionist Rick Thomas will be taking to the Branson stage in his production’s debut for the largest magic show in town! You may have recently seen him performing on Broadway, on the Rachael Ray show on TV, or in one of his many appearances in theaters around the world! 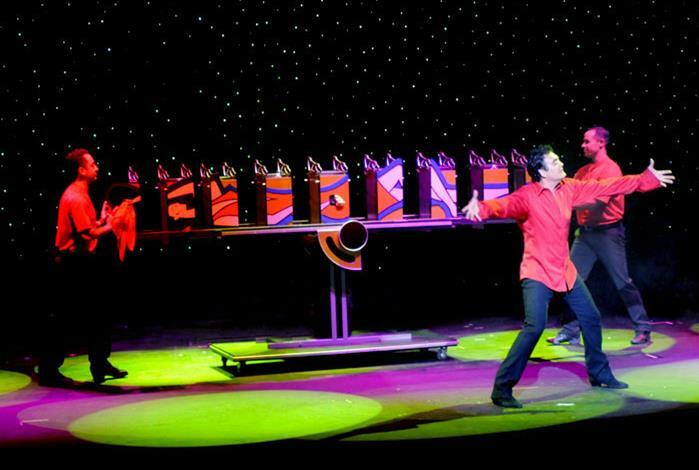 Now, experience the magic up-close with Rick Thomas’ famous magic and illusions show! He has traveled the world with his act, entertaining audiences around the globe with his amazing and unbelievable large-than-life production. 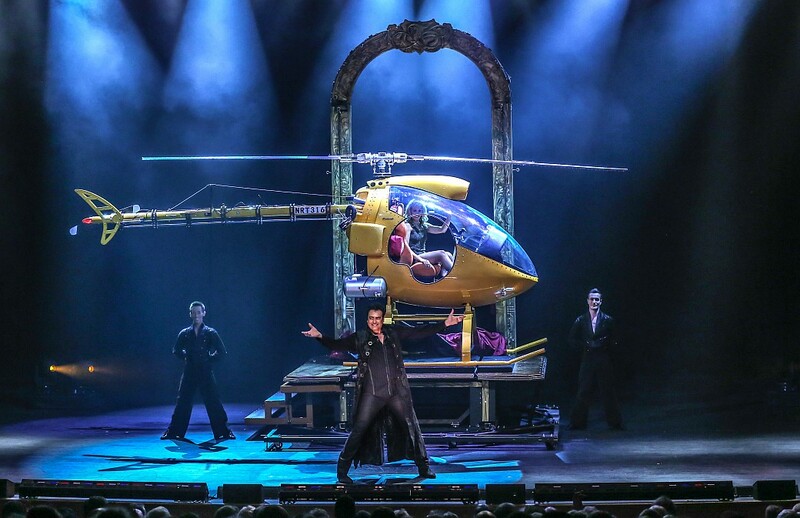 His shows have included death-defying stunts, large-scale illusions, remarkable stage sets and backdrops, and performed for millions during his career as one of the world’s premiere magicians. Las Vegas Headliner for 15 Years! 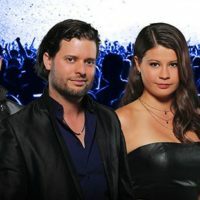 Rick has headlined some of the largest venues, concert halls, and stages in the world – including a 15-year stint at various entertainment spots at one of the country’s most popular tourist destinations. Just a few of the places he has taken his show include some of world’s most-respected and popular resorts including: The Mirage, The Bellagio, Mandalay Bay, Planet Hollywood, The Tropicana, Bally’s, and many more that are recognized with around the globe. As Seen on TV, 50+ Countries, & All 7 Continents! Both nationally and internationally, he has appeared on numerous television specials. In Asia, ABC featured its very own Rick Thomas TV special and he appeared on the now-famous “The World’s Greatest Magic” show that showcased some of the world’s leading magicians. 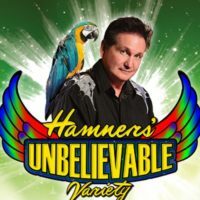 His 5 world tours have taken him to more than 50 locations throughout his career and earned him recognition from various organizations with the World Magic Award bestowing upon him the “Magician of the World” award. 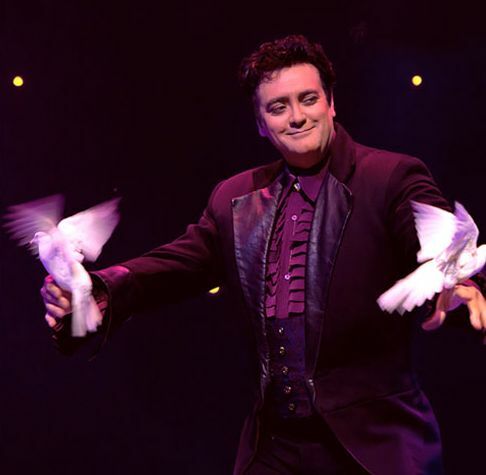 He has performed his act on more than 300 cruise lines, and refined one of show business’ most skilled arts. One of the most relentless and persevering entertainers you may ever come across, his unwavering dedication has made him one of the enduring and seasoned magicians in the world today. 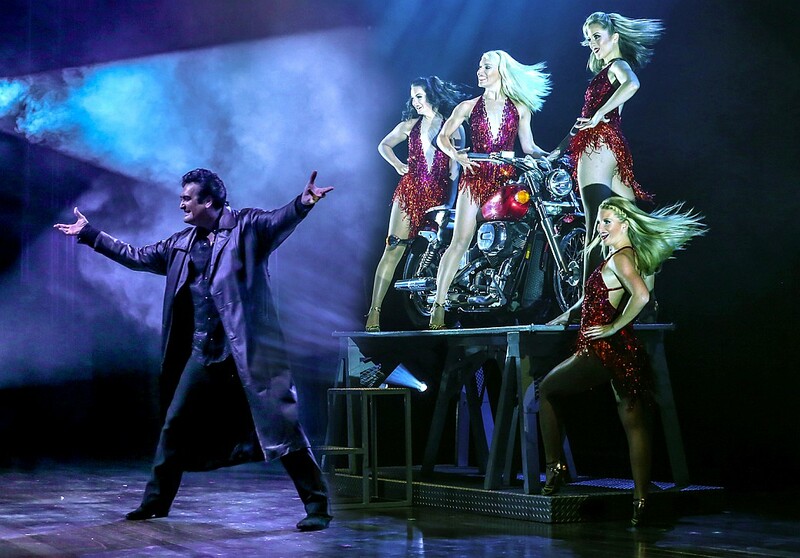 Magician Rick Thomas delivers a show that must be seen to be believed! I have never seen this caliber of magic done in Branson. Family oriented, fun… and amazing illusions that haven’t been done by every other magician. This show is awesome!!! Saw Rick Thomas during the Andy William’s Christmas Extravaganza. His act was the best act of the whole, otherwise disappointing, show. I’m looking forward to attend his show this spring/summer season. Saw his show three times in ’15 with different friends and once this year. Incredible show! Rick is so personable and talented as well as his whole cast. His wife Tara is so graceful and classy. The ushers were so helpful too! A must see show!! My husband and I just saw Rick Thomas in Branson, we were on the first row and he and his magic and illusions were simply jaw dropping!! His dancers and his assistant Tara were an added bonus to this amazing Entertainer!! Will be looking forward to our next visit to Branson and Rick Thomas!! 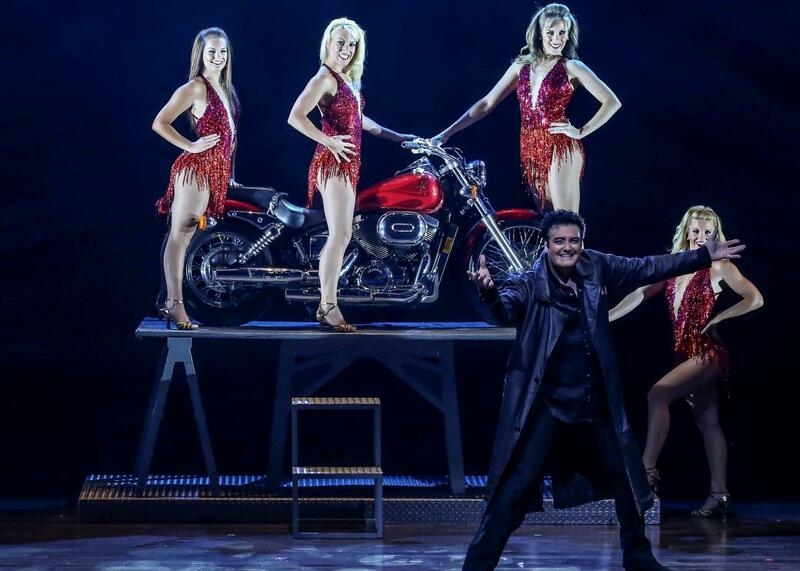 We have seen Rick Thomas a few times in Branson since he started a couple years ago and it seems like his show just gets better each year! 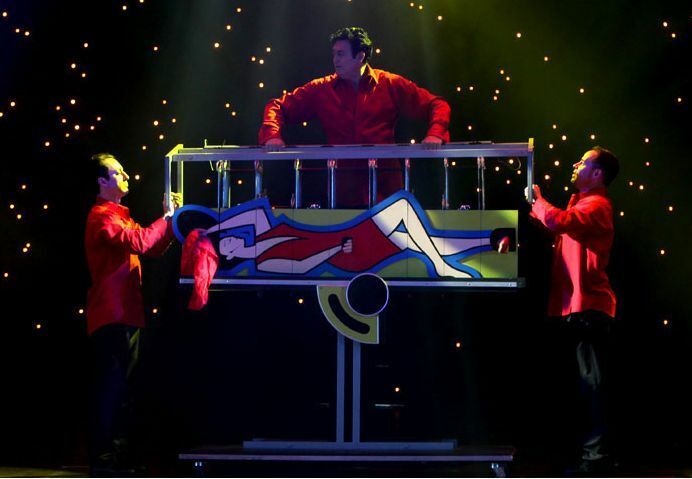 If you like the big, full-stage illusions then Rick’s show is something you will definitely want to see. The very best I’ve seen. Simply amazing!!! You will not be disappointed I was blown away! Just saw the show tonight sat Oct 08 2016 and it is everything and so much more. Please treat yourself and your family to a wonderful evening at this show!!!!! Just amazing show. The four of us said it was the best magic show ever. we are tempted to see the show again. What a great person, Rick!! By the way the 3 guys and 4 ladies dancers really added to the show. Thanks Sarah!! The beautiful animals!! 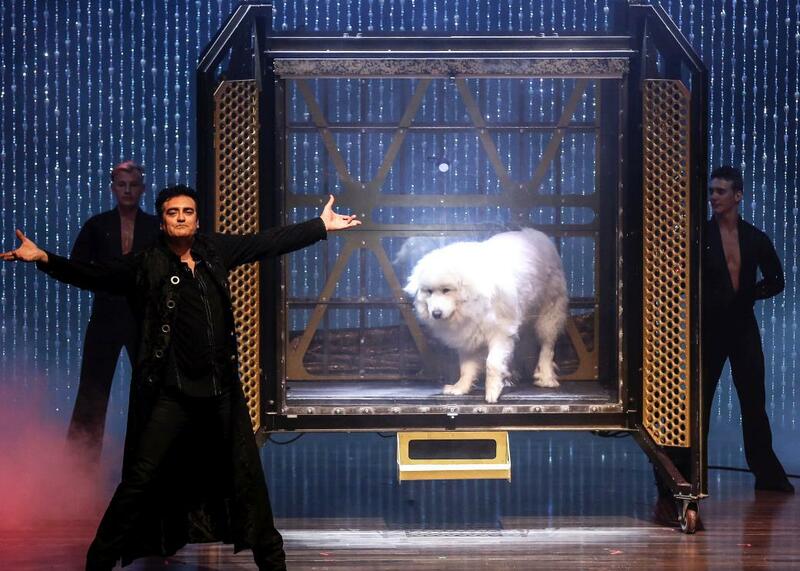 Absolutely the best illusionist show we have ever seen. Loved all the magic and illusions. A fun family show. Don’t miss it. We saw his show in Branson. It was one of the best shows we have seen. We are still talking about it the day after. Show lasted about 2 and a half hours.